The Kwan Im Thong Hood Cho temple in Singapore, which located at Waterloo Street is always crowded with people coming here to pray for family and themselves. I came here occasionally to make my prayer too since I am a Buddhist. It is nicely decorated with red lanterns and it is full of festive mood here. It is quite easily accessible when you walk from the Bugis Street market which sells a lot of Singapore souvenirs and local food. 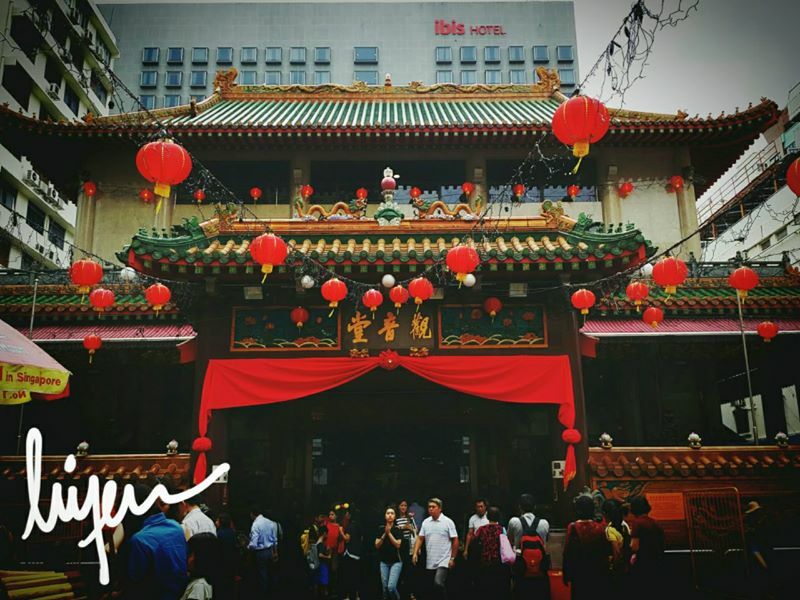 When you are visiting Bugis Junction shopping mall or the flea market, do drop by the temple and make a prayer.